The menu items in TourDash as well as the manuals and support page are only available in English. Other languages will come available in the future. 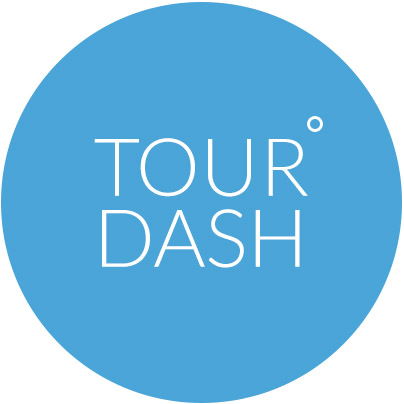 Since TourDash makes use of text forms, any language can be used for the texts in the Advanced Navigation menu and the Boundary and Dynamic Hotspots.